Our company designs highly durable range of Purlins that is installed for supporting the load of roof deck and building wall. These purlins save up to 50% of structure cost in comparison to other tools. The purlins are horizontal in structure and are available in both standard and customized specifications. 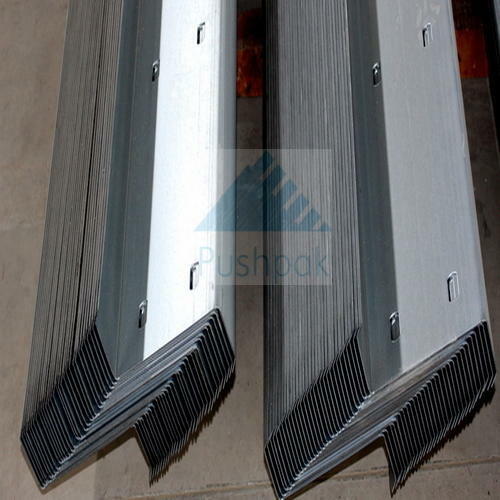 We use genuine materials in manufacturing these purlins. The purlins come in perfect dimensions with easy installation and ability to span length. We offer quality tested range of C Pulins that is extensively installed in garages, warehouses, workshops, industrial sheds etc. 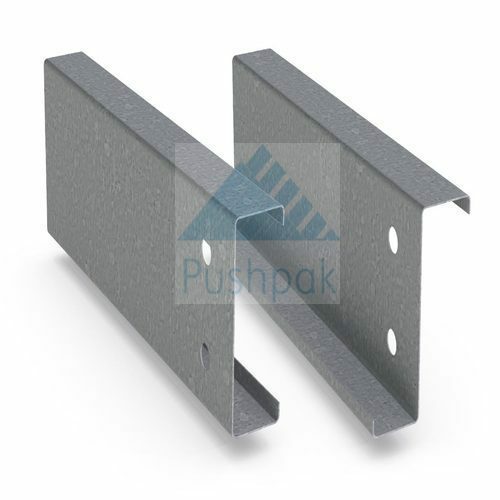 The C purlins are and highly durable and suitable for shorted runs. It comes in horizontal structure that supports the load from the sheeting or the roof deck. Further, these are easy to install and lighter in weight. 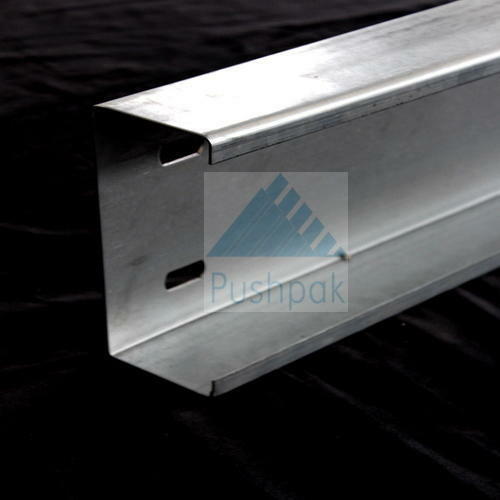 The C purlins have close tolerances on sectional sizes due to process of cold roll forming. Our company manufactures finest grade Z Purlins, which are used for supporting roof. These are built from cold-formed or rolled sheets that add to their flexibility. We find their usage in godowns, industrial sheds, workshops, railway stations etc. It saves around 50% of structural cost against hot rolled angles. These are accurate in designs and come with precise straightness. We are engaged in offering supreme quality Galvanized Purlins, which are widely installed in both commercial and industrial establishments due to their cost effectiveness and sturdiness. We offer these purlins in both C & Z shapes, in cut to length that are preferred at garages, warehouses, industrial sheds, carports etc. Our galvanized purlins are rustproof and can withstand tough weather conditions with ease.